3 oz Plastic Cups 500/bg ..
5 oz Plastic Cups Blue 1000/Cs .. 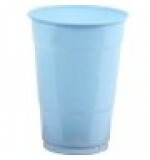 Plastic Cups 3.5 oz 1000/Cs Blue CT .. 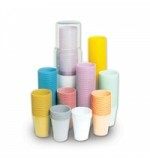 Plastic Cups 3.5 oz 1000/Cs Tanslucent CT .. Plastic Cups 3.5 oz 1000/Cs White CT .. Plastic Cups 5 oz 1000/Cs Beige .. Plastic Cups 5 oz 1000/Cs Blue .. Plastic Cups 5 oz 1000/Cs Green .. Plastic Cups 5 oz 1000/Cs Grey .. 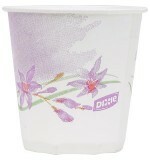 Plastic Cups 5 oz 1000/Cs Lavender .. Plastic Cups 5 oz 1000/Cs Mauve .. Plastic Cups 5 oz 1000/Cs Peach .. Plastic Cups 5 oz 1000/Cs Translucent .. Plastic Cups 5 oz 1000/Cs White .. Plastic Cups 5 oz 1000/Cs Yellow ..